Engineering firm Atkins, a member of SNC-Lavalin Group, has won five major contracts to support London Heathrow Airport’s sustainable expansion program. 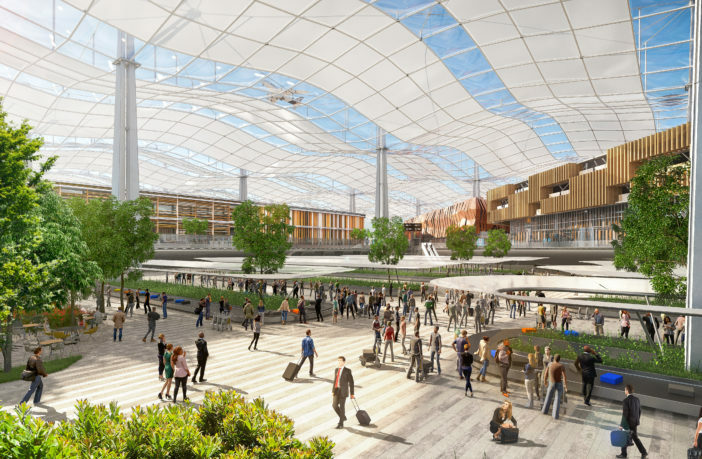 The contracts will see Atkins – which is part of Heathrow Airport’s Integrated Design Team (IDT) – provide design and advisory services as the airport prepares for further public consultation in June, followed by submission of a Development Consent Order application in 2020. 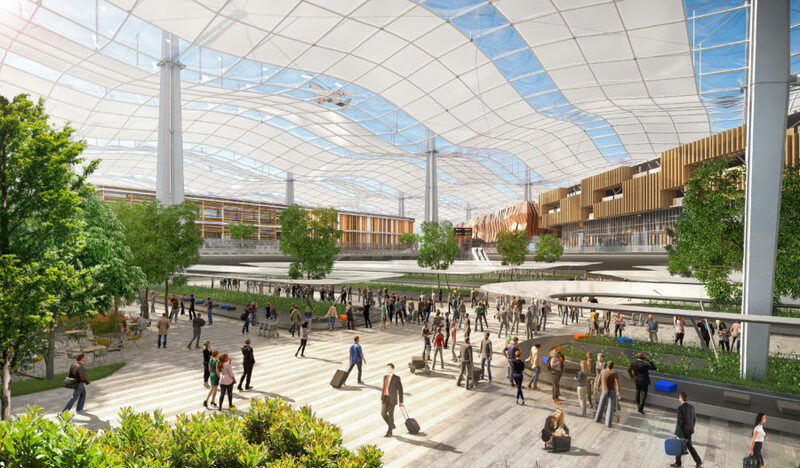 The scope of work includes airport connectivity; energy and utilities; water, including drainage and flood prevention; land use and development zones; and construction delivery support, which will see Atkins advise on modern methods of construction and the design of temporary infrastructure. Atkins is the lead consultant for all five contracts and will be supported by its integrated design partners (Arup, Grimshaw, Mott MacDonald, Jacobs, Quod and Woods Group), plus WSP and Buro Happold. The contract builds on Atkins’ wider involvement at Heathrow, which includes design solutions for the airport’s IT and asset management programs and supporting Heathrow’s digital transformation journey.